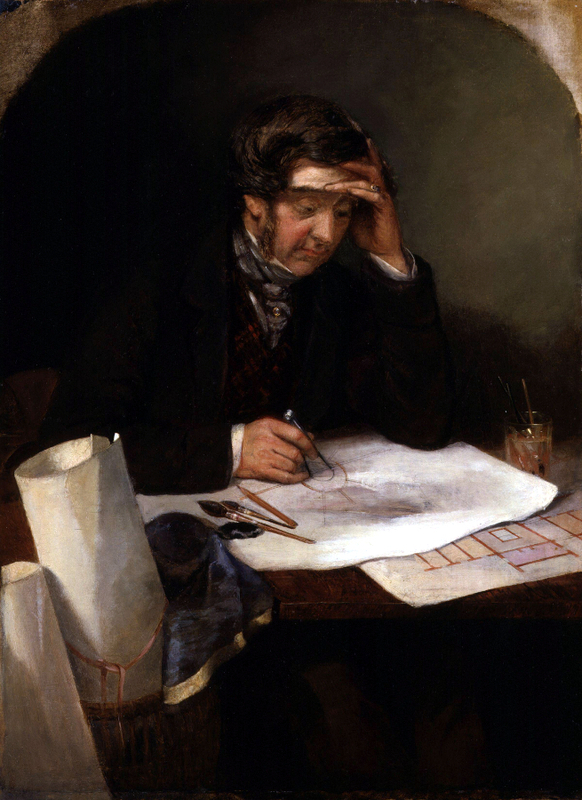 Wyatt, Thomas Henry (1807-1830): Was elected President of the Royal Institute of British Architects 1870-73. His younger brother, Matthew Digby Wyatt, was better known. In 1858, Ben Webster hired Wyatt to design a large and more elegant Adelphi seating 1,500 people with standing room for 500.